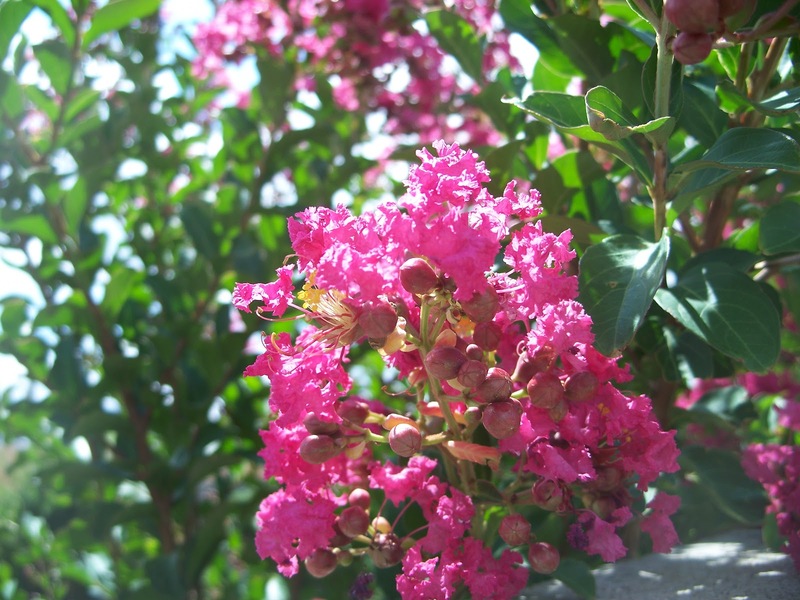 There are two commonly grown species of Crepe Myrtle, the Common Crepe Myrtle also spelled Crape Myrtle (Lagerstroemia indica) and the Japanese Crepe Myrtle (Lagerstroemia fauriei). 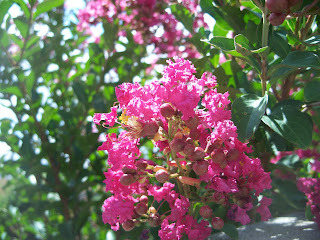 Crepe Myrtle is native to Asia, India, and Australia. 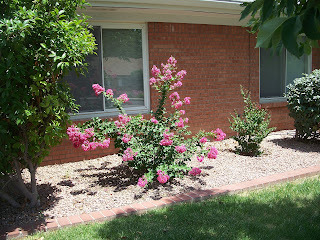 Crepe Myrtles are small to large shrubs or small trees grown mostly for their showy summer flowers. 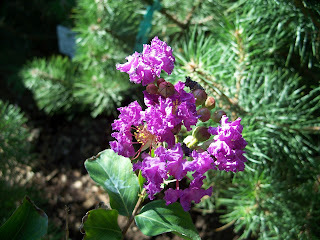 Many varieties are typically multi-trunked unless pruned into single trunk. 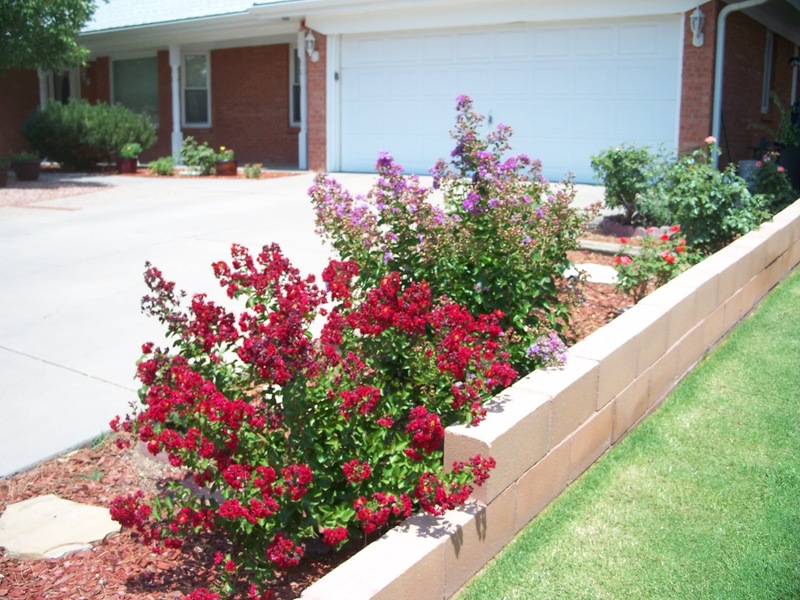 Some varieties also produce great fall color and have an exfoliating bark characteristic (similar to Sycamore trees) that provides winter interest. 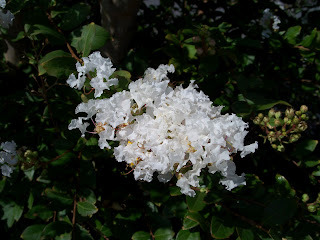 The common name of this plant is Crepe Myrtle because the flowers have crinkly petals that resemble the crepe paper. or near walls or in borders. 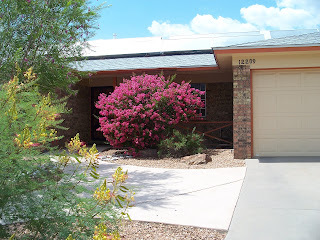 Crepe Myrtles are best grown in full sun and well drained soils with regular water. 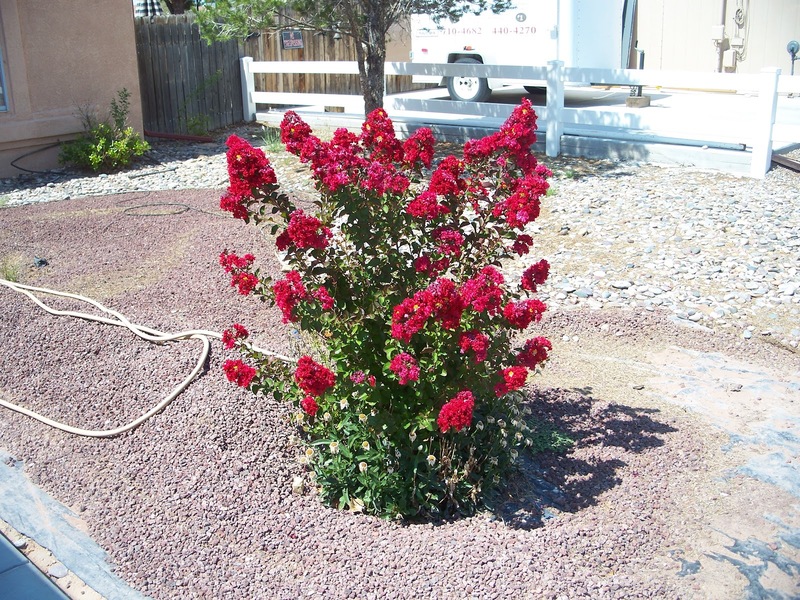 Flowering may be reduced if planted in areas with substantial shade. 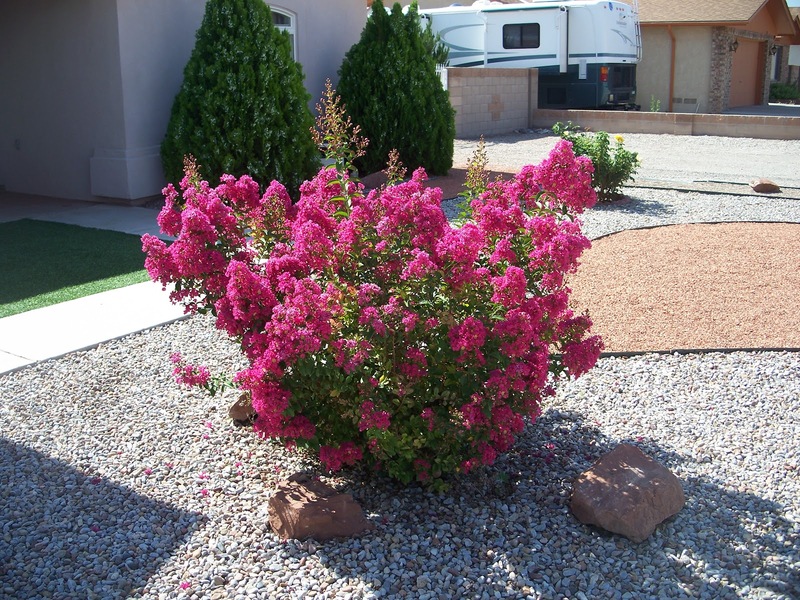 Crepe Myrtles (Lagerstroemia indica, Lagerstroemia fauriei) are hardy to USDA zone 7 and 6 respectively and may show damage if the winter is unusually cold. Crepe Myrtles are not poisonous, so they will not harm your pets. Contact Trees That Please Nursery for more information about varieties and pricing.